A technology that’s existed since the 1970s, recreational manmade waves first appeared in the form of the FlowRider — a mechanism which allowed riders to surf in place on special boards while water rushes beneath them. However, the quest for developing an authentic simulation of the waves professionals ride in the open ocean has largely been elusive. Of late, a few companies have begun popping up offering similar experiences, though the wave pool which generated the most media attention over the last three years is Kelly Slater’s aptly-named Kelly Slater Surf Ranch. Thanks to its proficiency creating ridable waves, it was even recently announced that it would host its first World Surf League competition, called the Founder’s Cup, in May of 2018. While several other wave pool concepts and technologies have emerged, many have fallen short of their lofty goals. 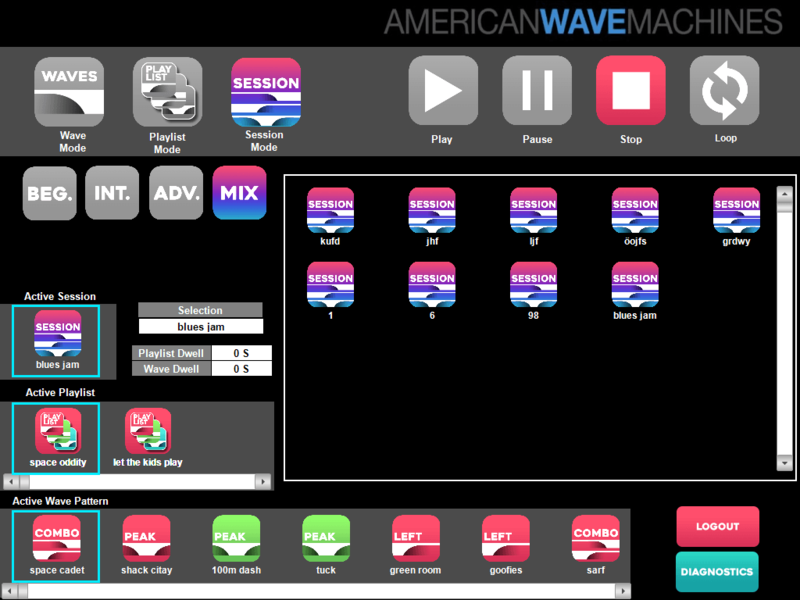 One such name that continues to stand out in the industry is American Wave Machines. A revolutionary artificial surf company, AWM currently stands as the leading wave pool, surf venue, and wave technology brand and produces some of the most authentic surf experiences in the world. For the past 10 years, the company’s made its name installing wave machines worldwide and is even slated to open one of the largest inland surf facilities in the world in the spring of 2018 — Waco, Texas’ BSR Surf Resort. Featuring a whopping two-acre surf lake with white sand beaches and its unique PerfectSwell wave-generating technology, the BSR Surf Resort will soon be in a class all its own. The company’s goal is to bring surfing to places where there are no oceans — and it’s off to a great start. When it opens, the BSR Surf Resort will be the largest American Wave Machines system to date. Its Infinite Ocean tech allows for construction to occur without walls or boundaries and with a natural shape and beach area. But the true star of the show is the PerfectSwell tech. In essence, it’s a patented traveling wave system which mimics real ocean dynamics and provides for an infinite variety without waiting for waves. The technology is capable of mimicking point breaks, reef breaks, and beach breaks with the wave type, size, and duration controlled at the touch of a button. It does all this via particle motion — just like the ocean — and is the first air-powered system to create an authentic surfing experience with natural, ocean-like waves. Before PerfectSwell debuted, only large, hinged paddles driven by hydraulic rams could create a similar experience. While these direct displacement wave creation systems were abandoned for safety and reliability reasons, PerfectSwell was designed a bit differently. Its designers wanted to make the technology much more energy efficient and, unsurprisingly, safer. It can easily generate 10 large waves per minute — or a wave every six seconds. What makes PerfectSwell different from other technologies is its approach to imitate nature — as opposed to just creating surf. The PerfectSwell Phased Array Control System controls air pressure firing patterns and sequences to create unlimited wave types. It can easily generate 10 large waves per minute — or a wave every six seconds. The waves generated by the PerfectSwell system measure an average of three to eight feet in height, with ride lengths limited only by pool size. According to American Wave Machines, the two-acre BSR Surf Resort plans to offer ride lengths between 10 and 15 seconds. The most important feature is that the technology is scalable for ride length, wave size, and footprint specification. Because the tech is unproven on a large scale, McFarland wasn’t shy about commenting on its commercial performance thus far. “Our first PerfectSwell system has operated since 2010 at a small seasonal waterpark in upstate New York,” he said. “Currently, we’re on contract at the Triple Five American Dream project in the Meadowlands, scheduled to open winter 2019. The installation features our standing wave tech called SurfStream and PerfectSwell. AWM plans on building stand-alone surf venues based on either smaller footprint SurfStream tech or large scale PerfectSwell systems — or both — in major markets worldwide. The most important feature is that the technology is scalable for ride length, wave size, and footprint specification. Currently, PerfectSwell has contracts in Sochi, Russia and New Jersey, though the BSR Surf Ranch will be its first large-scale operation to see true public feedback. The development could not have come at a better time as the 2020 Tokyo Olympics will feature surfing for the first time in history. Athletes and surf teams will be able to take advantage of valuable practice time allocated by a PerfectSwell pool — thanks to the fact they’ll hardly have to wait for waves. Its integrated touchscreen interface even allows for the operator to design their own wave. While every technology has its downsides and setbacks, the AWM President is confident in the company’s thorough testing and engineering. After learning about PerfectSwell technology, one of the biggest remaining questions is how it stacks up against the rest of the industry — namely, Kelly Slater’s Surf Ranch and NLand Surf Park. 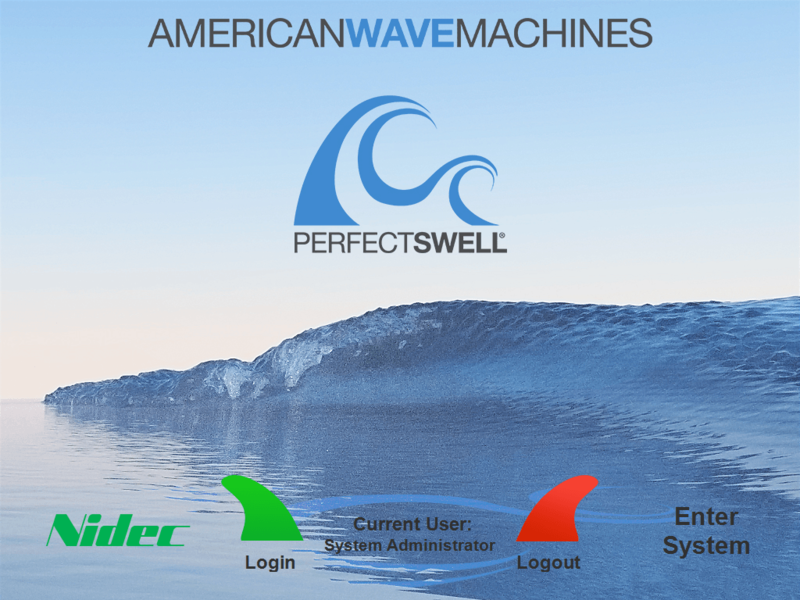 Though many of its competitors offer alternatives that look a lot like SurfStream, nothing quite compares to PerfectSwell with regards to versatility and scale. It’s important to understand the differences between PerfectSwell and SurfStream technology. Put simply, SurfStream is an endless standing wave made by continuously pumping water in a recirculating pool and channel system while PerfectSwell is a traveling wave system — mimicking an ocean environment. BSR Surf Resort will be one of the top water facilities in the country located on 500 acres outside of Waco, Texas and will serve as an ideal location for PerfectSwell Infinite Ocean technology. Additionally, the resort won’t just be limited to recreational riders. This is an exciting notion — especially with the addition of Olympic surfing. While the Tokyo Olympic Committee has made the decision to have its surfing event in the ocean, the continued development of man-made surf pools allows for unprecedented training opportunities.